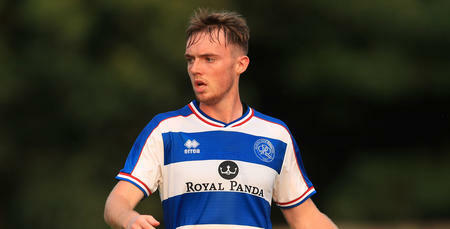 YOUNG midfielder Charlie Owens has signed a one-year deal at Loftus Road. 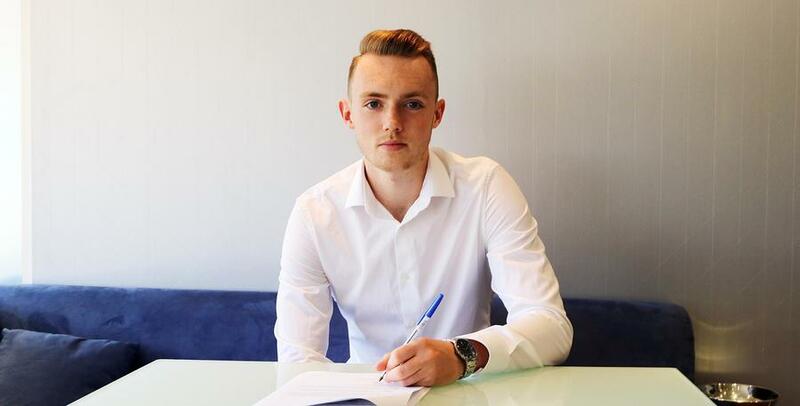 The 19-year-old arrives following his release from Tottenham Hotspur, where he spent three years. 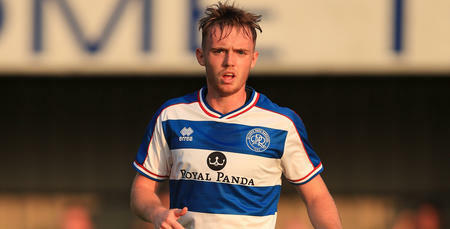 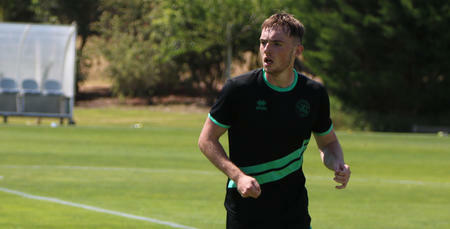 Owens impressed during a trial towards the end of the 2016/17 campaign, featuring five times for Paul Hall’s Under-23s, and has been rewarded with a contract until the summer of 2018.